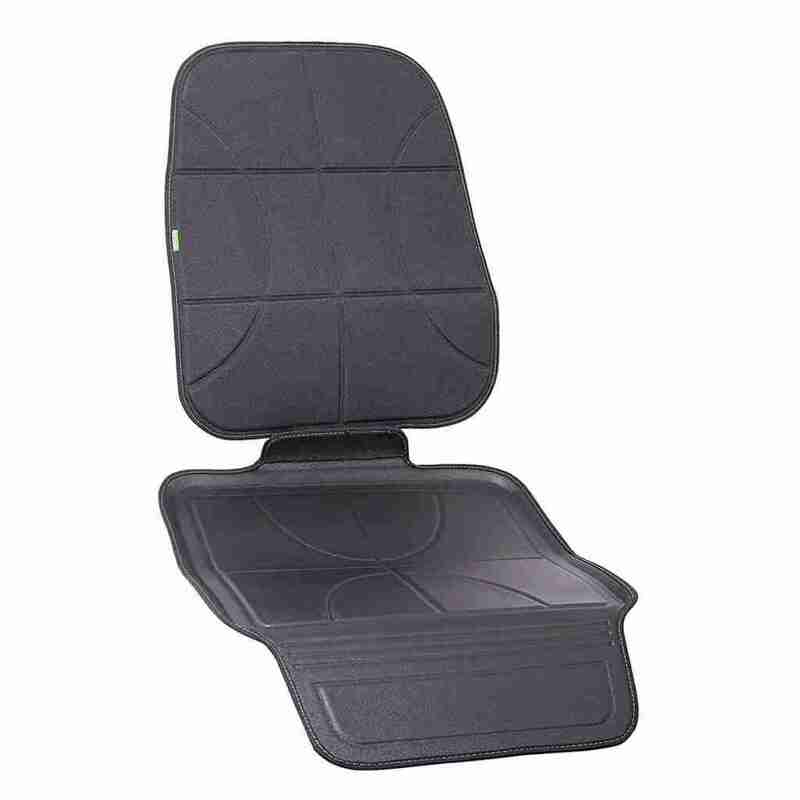 Two Stage Seat Protector, The 2-Stage Seat Guard is becoming the number one selling car seat protector worldwide. 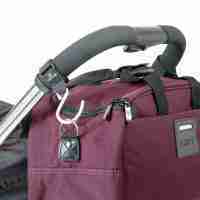 The Venture Seat Guard is becoming the most trusted product of its kind. 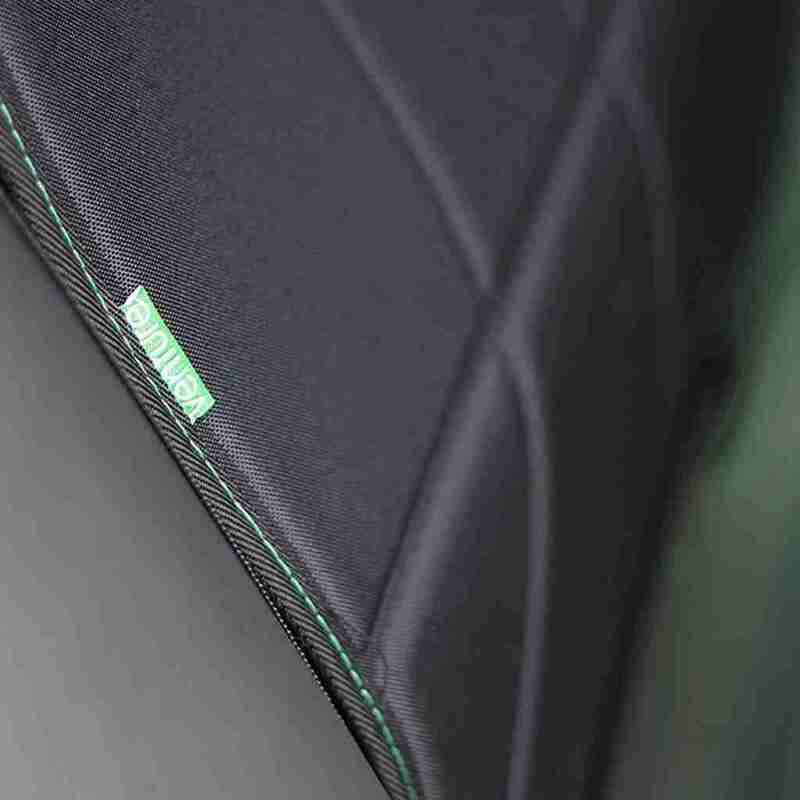 Its high-density construction ensures that car leather and upholstery is protected from depression damage, spills, scuff marks and more, while keeping car seats level and in proper position. 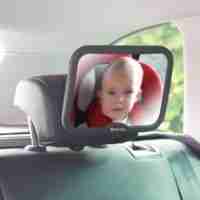 Childrens car seats are a part of every parents day to day life, they’re an integral part of keeping your child safe whilst traveling and the constant removals and usage can cause them to damage the seats of your car, which can be costly. 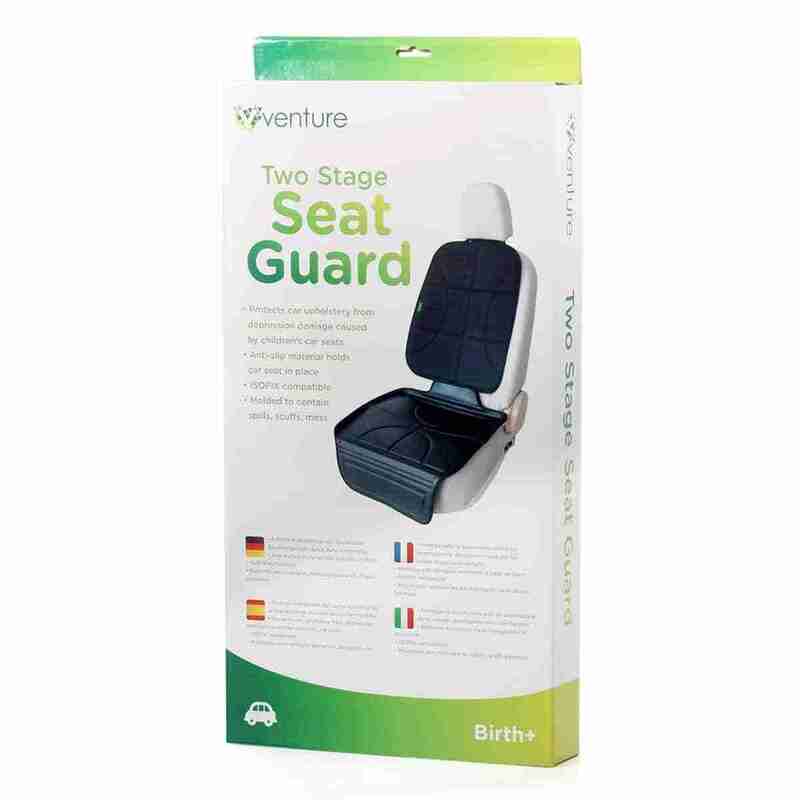 Venture Heavy Duty Car Seat protectors stop this by lining your cars seats with a thick, highly durable lining that shields your seats from scuffs, rips and stains. 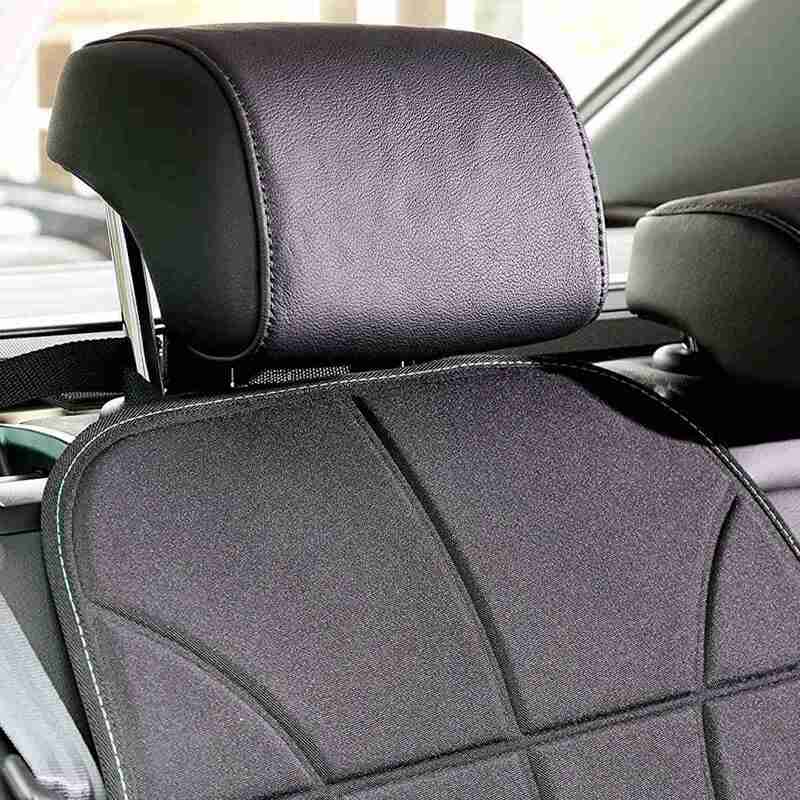 Heavier childrens car seats can cause depression marks on the seats of your car with constant use, making them look unsightly and in some instances causing long term damage. 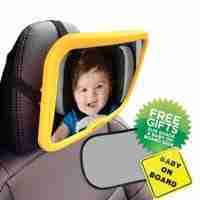 The Heavy Duty Car Seat Protector from Venture can help prevent this. 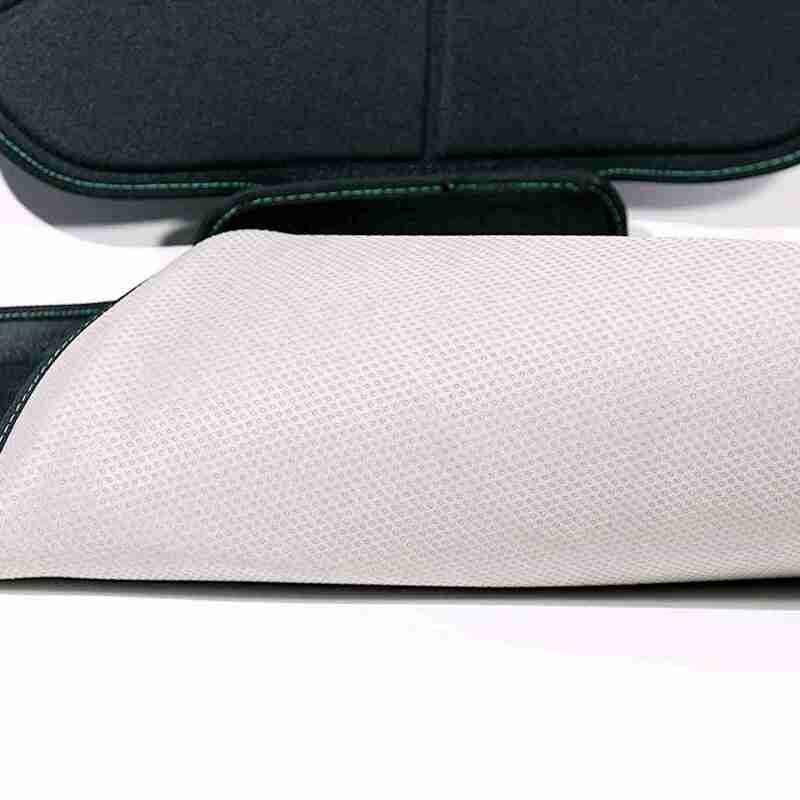 Constructed with high density foam and lined with an anti slip surface on both the top and bottom, this heavy duty car seat protector keeps depression marks and damage to a minimum.